I am totally a conditioner fan for the moisture, but always found it weighed down my already not so voluminous hair. 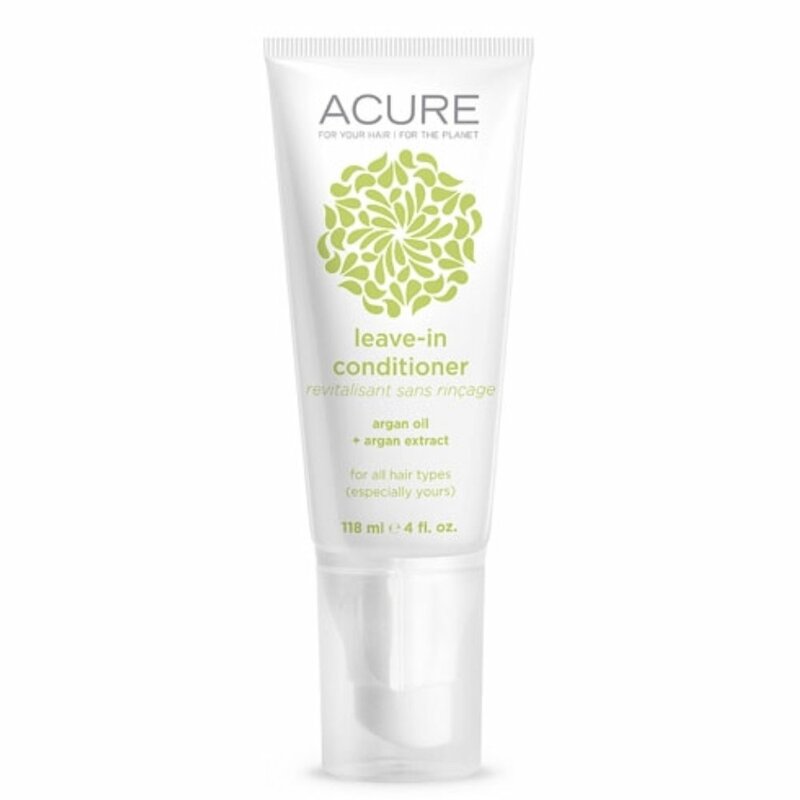 When I started using this leave-in conditioner by ACURE I immediately noticed that once my hair dried it had more bounce and volume. I also love that I can bring it to the beach and apply it after I go in the water for some extra moisture!